I’ve had several people from Gamedex contacting me about this project and their crypto airdrop. So here’s the article for you guys! Blockchain technology is a disruptive technology that’s here to stay – we know that now! And it’s going to revolutionize digital collectibles, by allowing for truly rare digital assets that you can truly own. As a result, this will massively increase interest in games with tradable assets and trading card dynamics. Gamedex is building a platform like Steam, for the billion-dollar digital collectible card games (DCCGs) market. And they’re developing a wallet for digital collectibles. More details on their website! 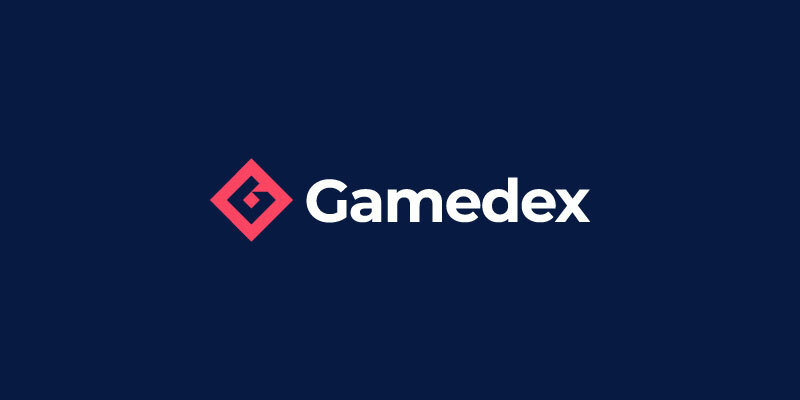 Gamedex token, ticker: GDX, is a utility token following the ERC223 standard (an improved version of ERC20) and running on the ethereum blockchain. The total supply is 4,901,960,000 GDX tokens. Holders can use GDX to buy, sell, and trade digital collectibles on the platform. But also buy pay-to-play games and in-game assets. GDX tokens give holders several benefits. First, they get governance rights, including voting on which projects should receive grants and whether milestone payments should be released. Second, they get to pay lower fees on the exchange. How to get free GDX tokens? Joining the telegram prior to the official start of the airdrop will result in a higher bonus. But the airdrop started a while ago… You can still enter by clicking here. Then complete the actions to get free GDX tokens. And if you want more free GDX tokens, the hottest ecosystem for digital collectible cards powered by blockchain has something for you: A referral contest! First of all, you need to sign up here. And then you’ll get a referral link to share with your friends and family. Every registration you generate will get you an extra entry in their 1,550 USD prize drawing. The more referrals, the more your chance of winning! Gamedex is a platform dedicated to the digital collectible card games and in-game assets. Get yourself some free GDX tokens during the airdrop today!